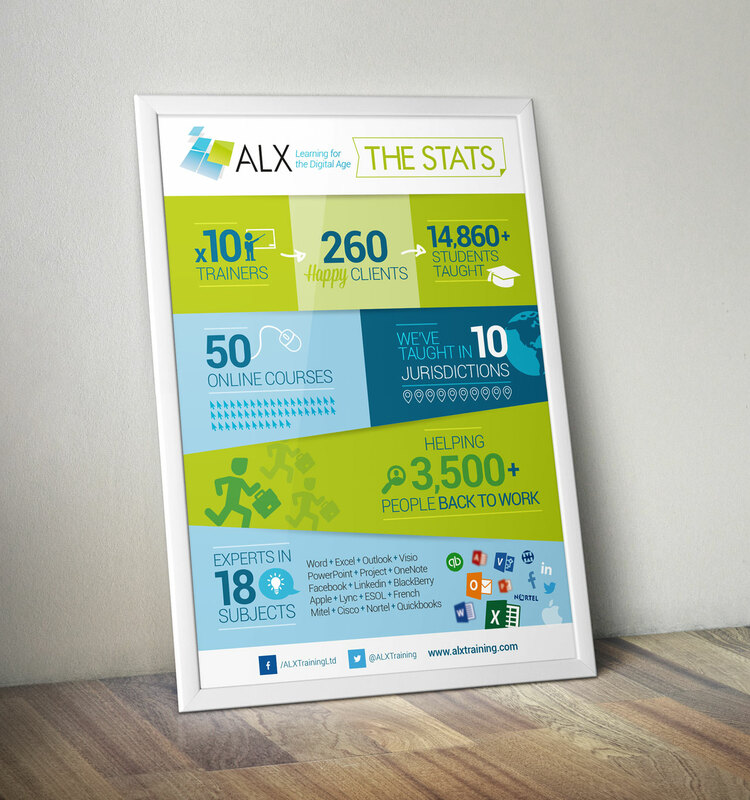 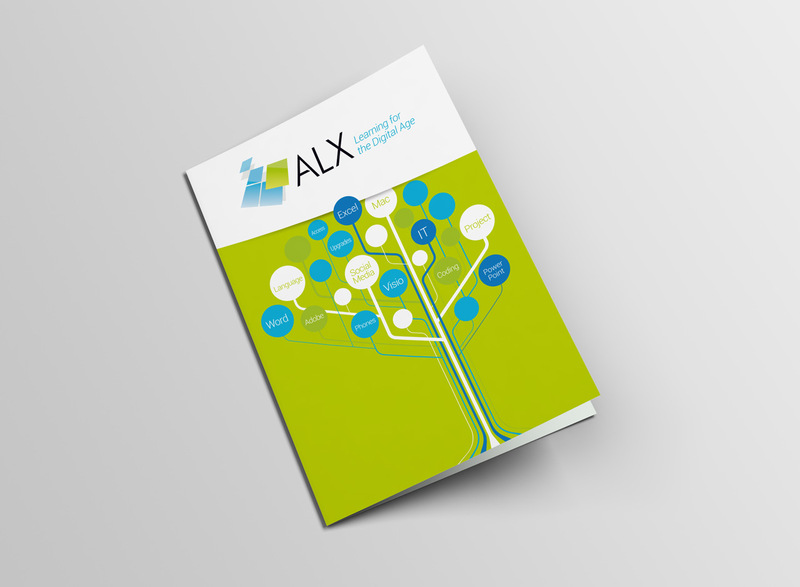 ALX Training specialise in training individuals and teams with In-House Courses, Open Courses and Online Courses on MS Office, languages, phone systems and increased skills. 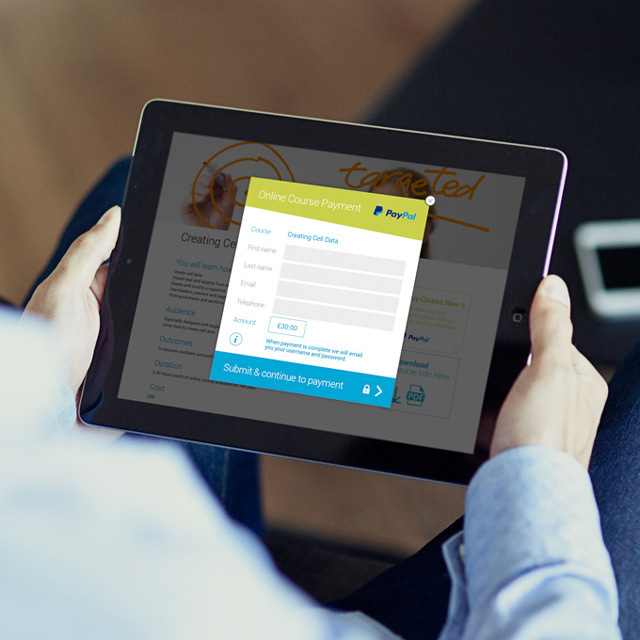 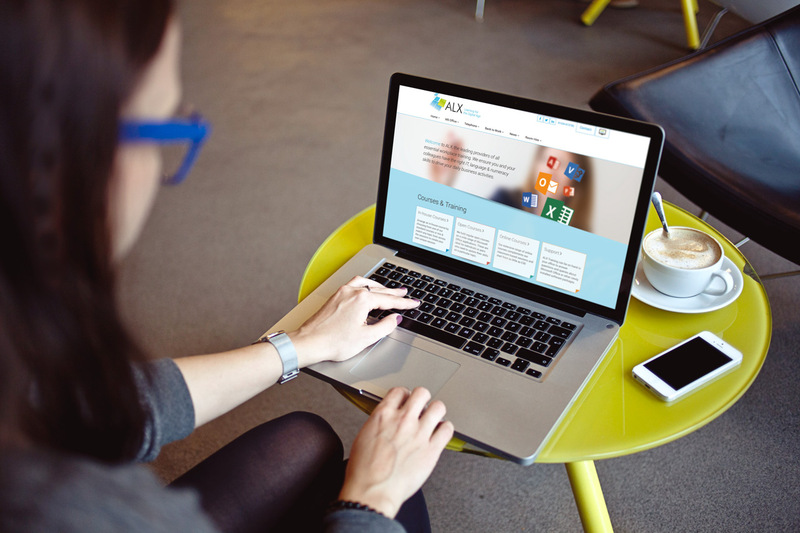 Working closely with Alex and her team, we tweaked the existing brand identity and delivered creative that has been utilised throughout their custom responsive website, marketing materials and office reception, windows and walls. 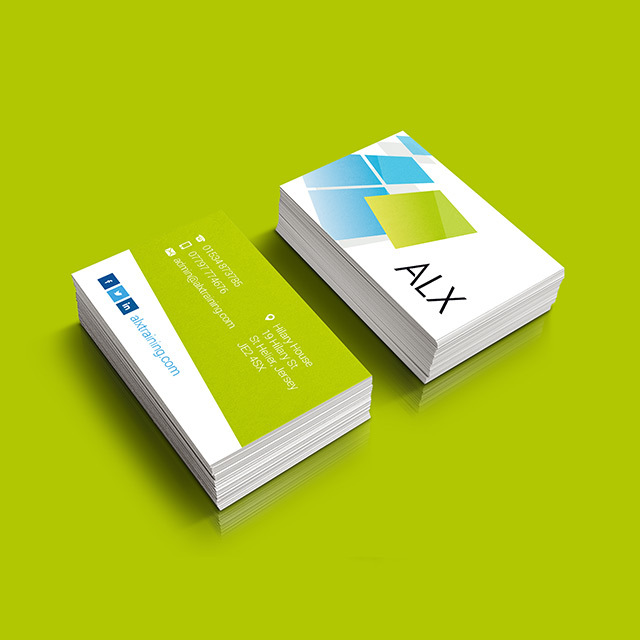 Thanks for all your work, we really love the look and feel of our brand.